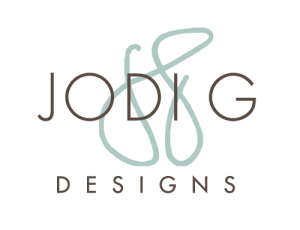 After more than thirty years as a stylist, designer and boutique owner, Jodi G wanted to translate her diverse professional career into a website that reflected her distinctive world. 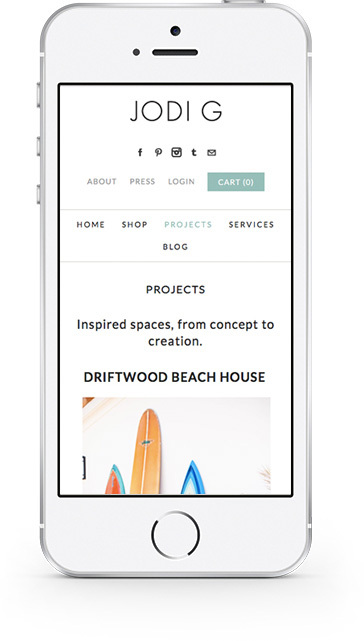 Her visually stunning web platform showcases her latest interior design projects, of-the-moment sources of inspiration and exclusive boutique collections. 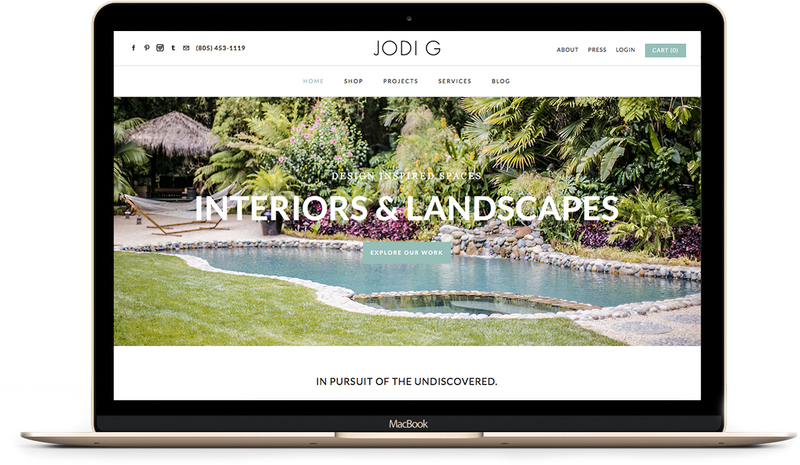 We created a dynamic exploratory experience that successfully integrates Jodi’s design portfolio, e-boutique and inspiration blog through fully responsive web design and a cohesive brand aesthetic.